Circa 1885. 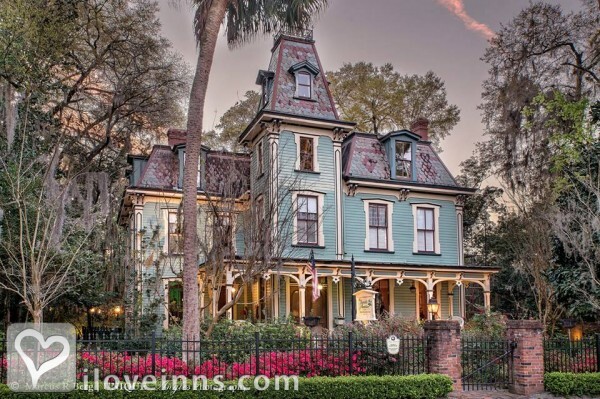 This restored French Second Empire Victorian is in the National Register. Magnolia trees surround the house and the gardens include a reflecting pond with waterfalls and gazebo. 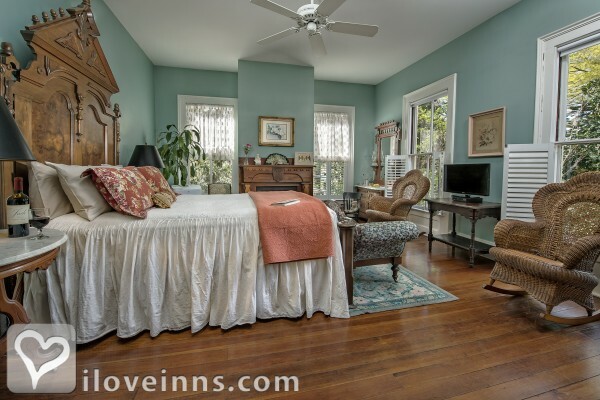 Five guest rooms are filled with family heirlooms and the bathrooms feature clawfoot tubs and candles. There are also private historic cottages available with Jacuzzis. Some of the cottages are pet friendly. 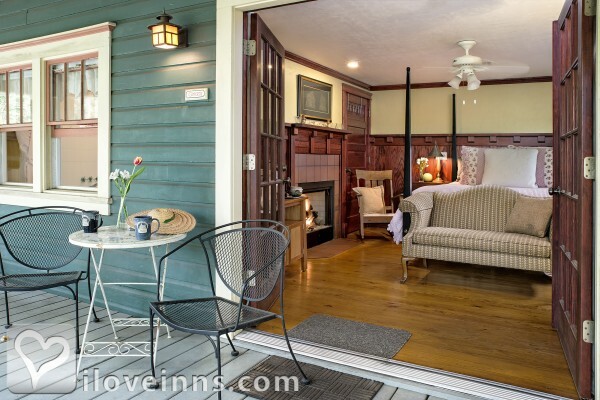 The innkeepers offer bicycles and evening wine and snacks are included. 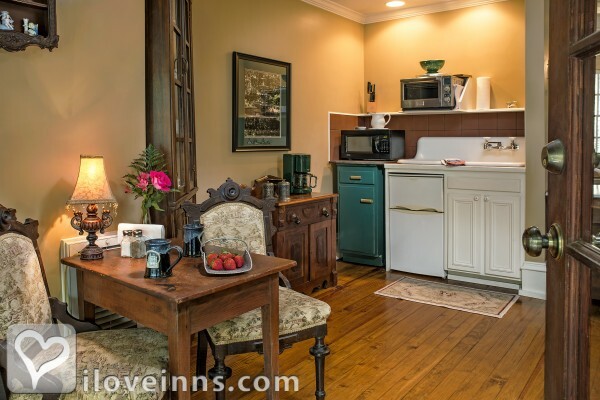 The inn is two miles from the University of Florida. 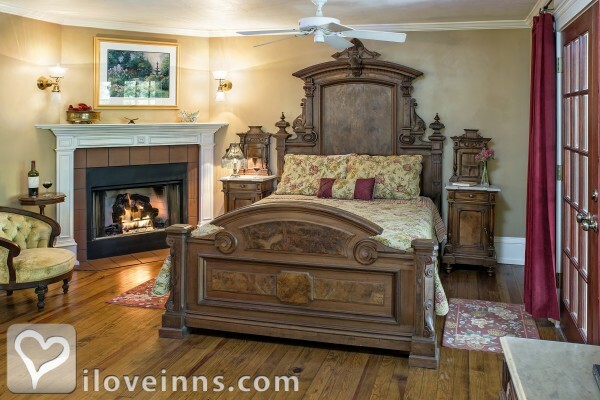 This property has 5 total guest accommodations with private bath, 5 with fireplaces, 5 with whirlpools, 7 cottages, 6 guest houses and 7 cabins. The types of beds available include Twin and Queen. The dates this property will honor the certificate are Sunday-Thursday, all year or anytime, last minute..
You've decided to pop the question; now you just have to make it perfect. Let the Magnolia Plantation help by providing a romantic setting. Our private gardens and fountains are an oasis and can serve as the ideal place to get down on one knee. 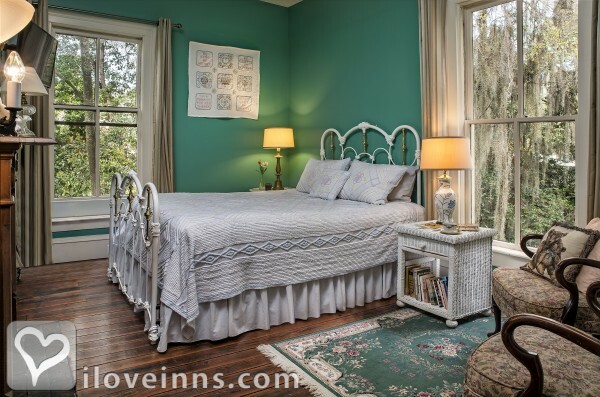 If you would like to propose at the Magnolia Plantation, give us a call and we will let you know the best place; you will also receive 20% off any room you might like to book for a night. *Booking a room is not required to use the setting to propose; the discounted room is good until your 1st Wedding Anniversary. Valid from 05/01/2017 through 12/31/2022. A truly sinful breakfast dish. With the spice of nutmeg and the warmth of the bread itself, this dish lives up to its name. This dish can be made the night before, creating a rich and delicious convenience. These muffins are a delectable treat packing the punch of pineapple and finishing with a sweet coconut flavor. Great taste, complete with an inevitable moist outcome! This moist and delicious coffee cake combines the sweet taste of chocolate and brown sugar with the savory flavor of bananas baked right in! This egg dish can be made the night before and tastes great with a dash of your favorite spice, try dill or thyme. This will really get your guests up and running! We stayed at the Magnolia Plantation in December. 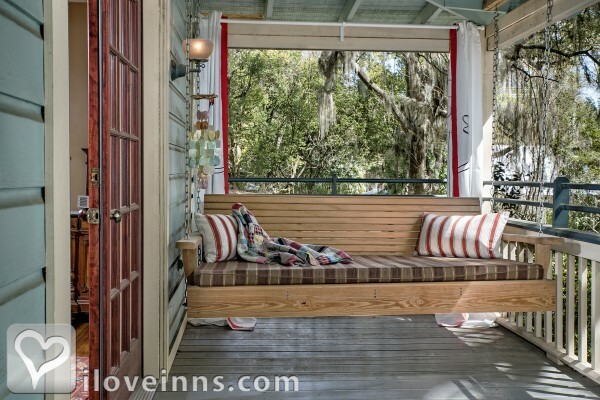 Convenient location to the downtown area of Gainesville. The host and hostess exude Southern hospitality. It was great to hear about the history of the home. Breakfast was awesome. Highly recommend. This has been a charming, once-in-a-lifetime experience. 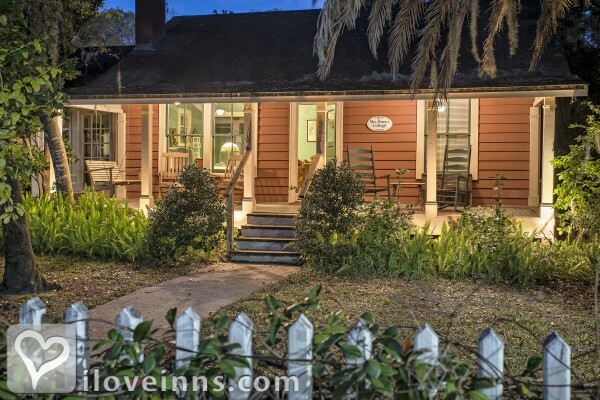 This is the third time we have stayed at the Magnolia Plantation B&B in Gainesville, Florida and once again, it was a great visit. 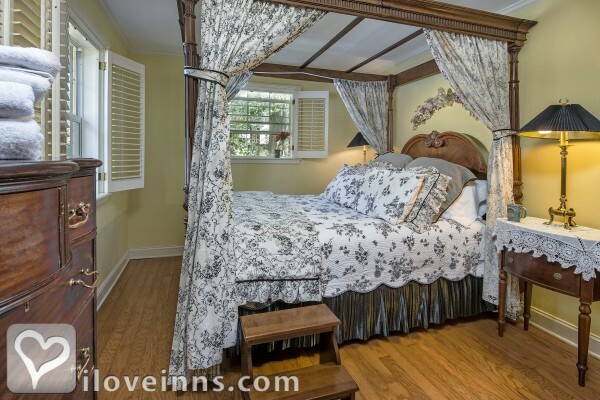 This B&B is located on "B&B row" in a quaint neighborhood near downtown Gainesville - very convenient to some fabulous restaurants. Joe and Cindy are excellent hosts and make you feel like you are family. We were in the Magnolia Room in the main house which is a very spacious room. Gainesville is a very "bike friendly" city. 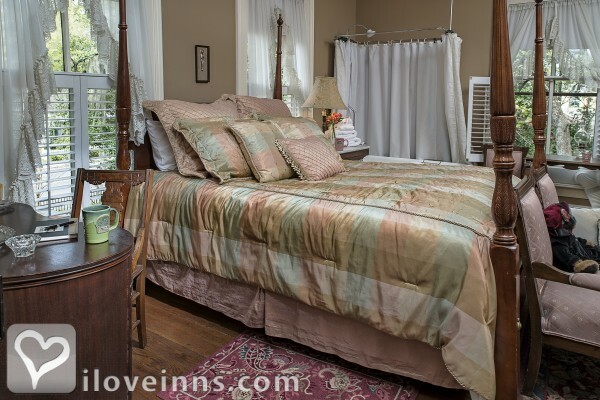 This B&B is a perfect location for our biking because it is just down the street from the Gainesville-Hawthorne Trail. A happily married couple share their bliss, create a pleasing environment for you to experience & enjoy. 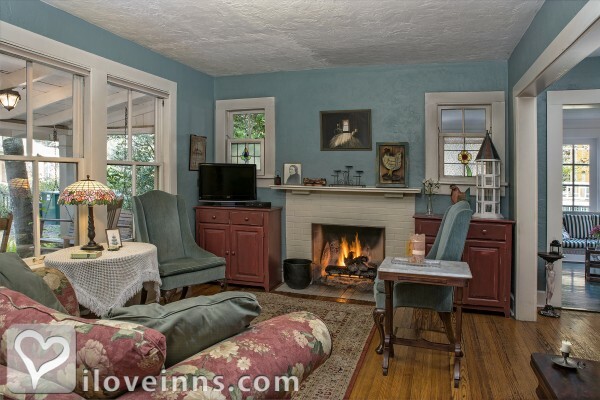 Super breakfasts, warm welcome, attractive accommodations & grounds. 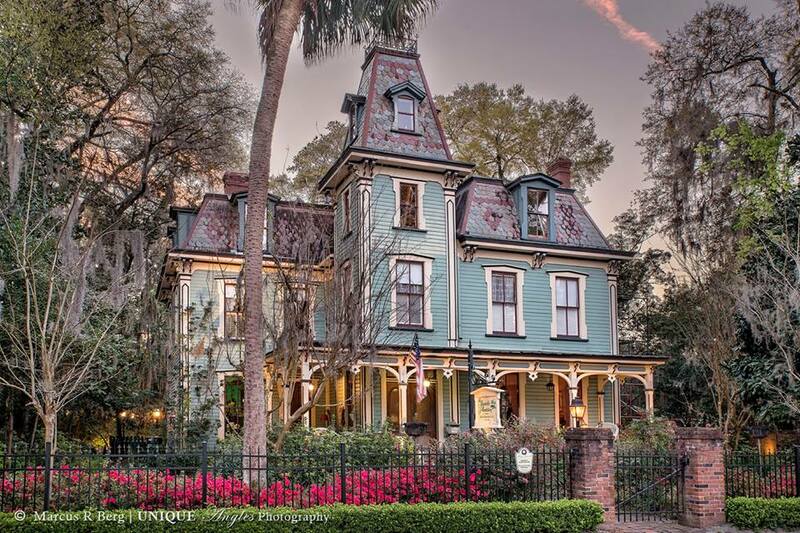 My mother and I stayed here recently on our way to Southwest Florida. Sadly we only got to stay one night but this is such a lovely setting. The house itself and the gardens are elegant and very peaceful. The owners were very friendly and enjoyed sharing their story. I will definitely stay here again next year!!! 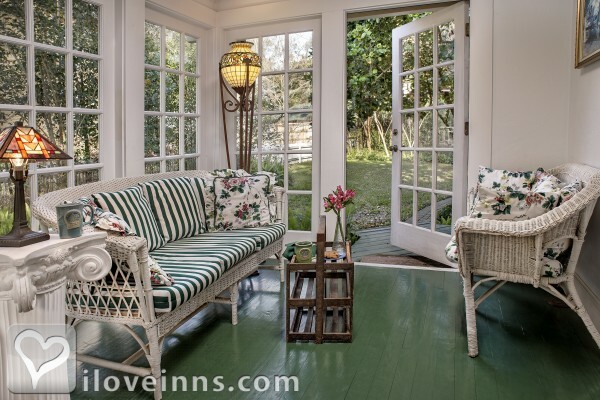 Florida Living Magazine, Inn Country USA.